Discover how our partners provide you awesome offers to let yourself shine. Also, you can start a partnership that takes you, and your business to the next level. World's most popular open source content management system. WordPress is powering up more than 30% of world's websites. The best eCommerce solution for WordPress and proudly helping 27% of world's online stores to operate their business. One of the most popular hosting service providers. They are reliable and provides domain, hosting and other related services at low cost. A creative team who are famous for developing Joomla based Themes & Plugins. Their Quix website builder is one of the best. Cloudways is a popular name in the cloud hosting industry. Their solution is greatly scalable and manageable. Analytify is the perfect Google Analytics solution for smart bloggers, shop owners, site managers, writers and editors. Popular web hosting company with the options of shared hosting, cloud hosting and dedicated servers. A very popular name for producing softwares and resources on inbound marketing and sales. Marketing automation platform with Google Analytics feature for small business. The most popular online payment system. Lets transfer money in a fast and safe way worldwide. Online payment suite that allows individuals and businesses to perform the payment system over internet. Cloud based CRM solution to build a customer-centered business with customer information and business analysis. Multipurpose Intranet WordPress theme with powerful and customizable features. Fastest form builder plugin for WordPress with loads of unique features like drag & drop, conditional logic, multi-step and so on. A popular and easy to use WordPress contact form builder plugin. A powerful yet flexible customer engagement platform that provides different kinds of customer service solutions. Awesome Support is a customer support plugin for WordPress offering a vast range of features. A help desk software based on email based customer support for all size of company. It is a huge marketplace with thousands of unique premium themes and products including WordPress themes, eCommerce templates, plugins, fonts, icons, etc. WP ERP partnership program gives you the opportunity of working with a world class WordPress plugin company. WP ERP is powering 7000+ companies all over the world. WP ERP aim to create things that work. This means all our solutions are prepared to help individuals with their productivity and business related issues. 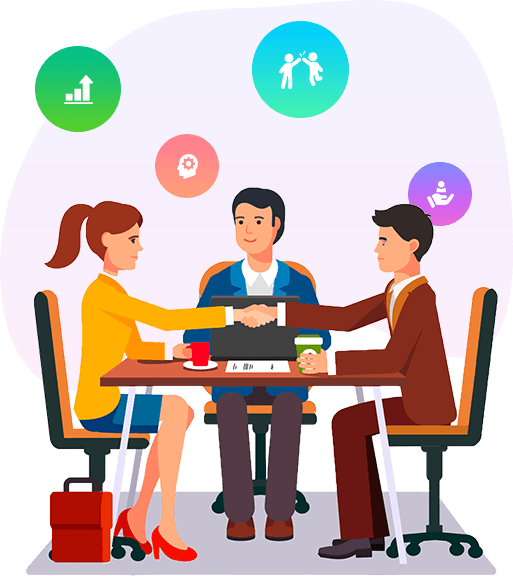 We believe in trust and want to help out anyone (hosting providers, web development firm, themes & plugins developers) who can add value to our user base. 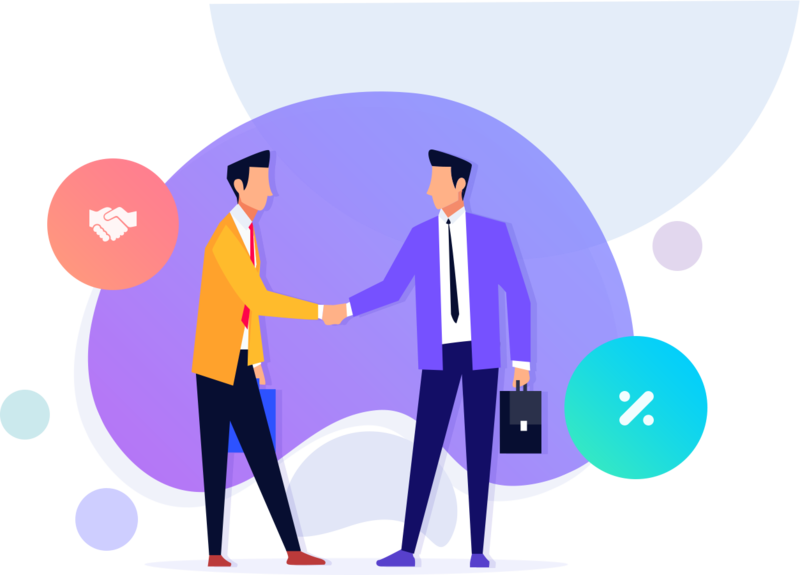 We will always try to help you out with amazing and fantastic offers that will be designed mutually so that both your and our users get benefitted. Build a reputation and recognition that counts in the WordPress and also web industry and offer your customers with offers that they have been looking for!